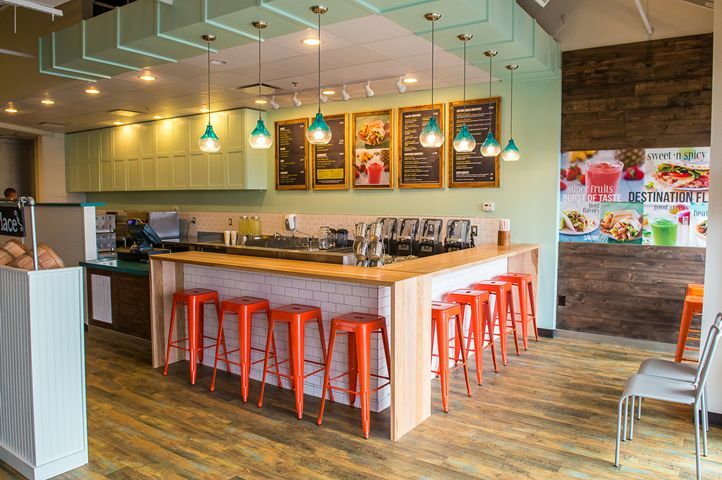 Tropical Smoothie Cafe, LLC, the leading national fast-casual cafe concept known for both its better-for-you smoothies and food with a tropical twist, has cause to celebrate the notable milestones and achievements accomplished in 2018. During 2018, the brand opened 110 cafes and signed 191 franchise agreements, which included more than 60 percent of those agreements coming from its existing franchisees. This growth is fueling the brand’s expansion in markets across the country, including Texas, Indiana and Georgia. 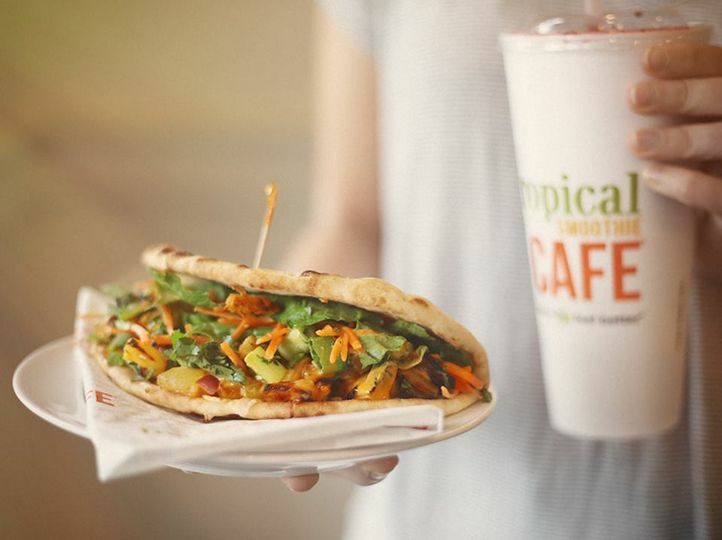 With same-store sales of 6.5 percent and recognition amongst top industry awards such as QSR Magazine’s Best Franchise Deals, Entrepreneur’s Franchise 500 and Franchise Time’s Top 200, Tropical Smoothie Cafe reported its seventh consecutive year of positive same-store sales growth in 2018.